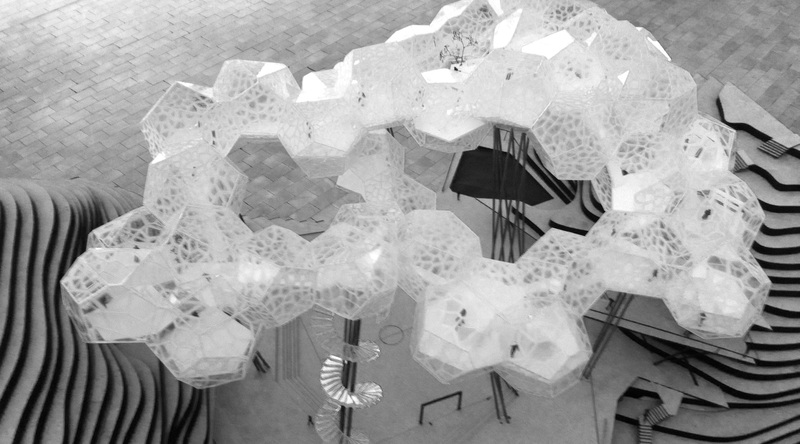 Favela Cloud is represented in the graduate exhibition at Utzon Center, Aalborg until August 1. A model 1:100 and posters accompany the project. The project have been featured at Nordkraft as well and can be seen here for the last time today.